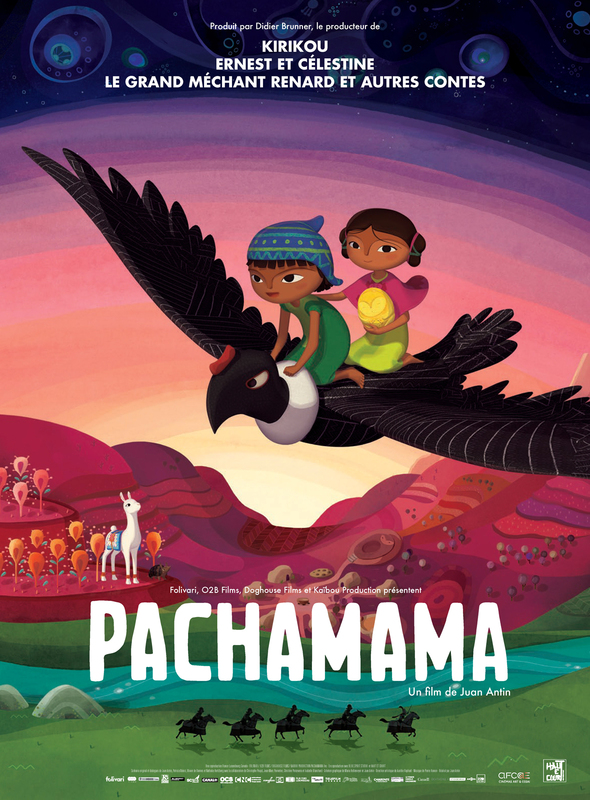 I think old Pachamama is better than this. Dark. Just like i luv ! I'm even amazed they chose a straight white male like Tom Hardy, not to mention he's physically strong and imposing, aren't the liberal sissies in Hollywood going to worry about \" toxic masculinity\"??? I'm just saying,, anyways Tom hardy is one of my favorite actors today, if this movie becomes a success it will be because of him.